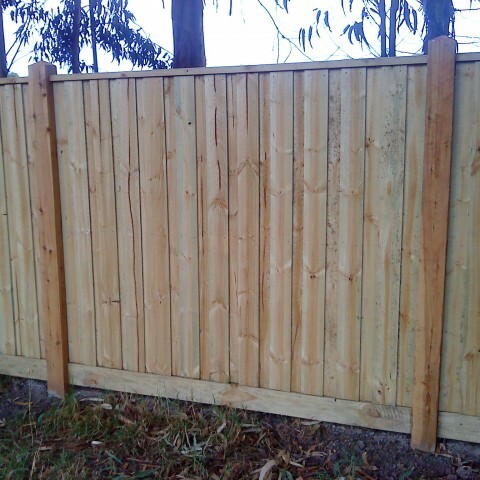 Paling fences and paling fencing in Geelong and the Surfcoast. 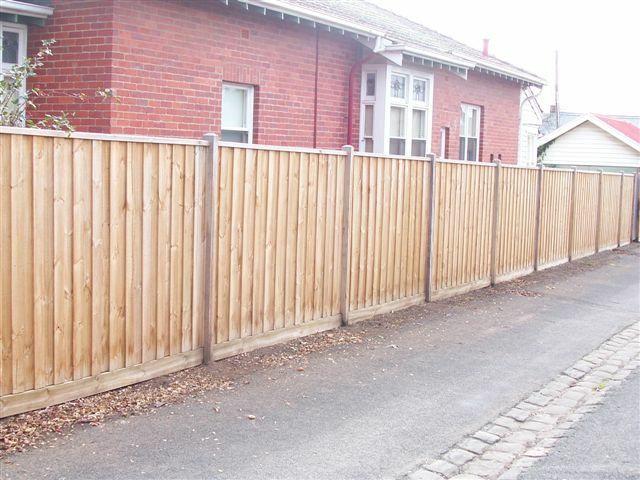 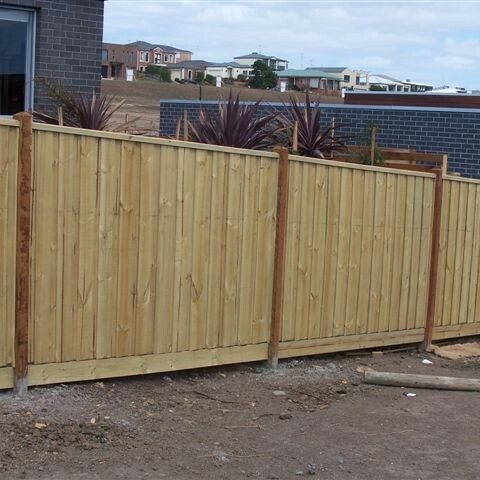 Belmont Fencing installs treated pine paling fences in Geelong and the greater Geelong area including the Surfcoast to suit your needs and budget. 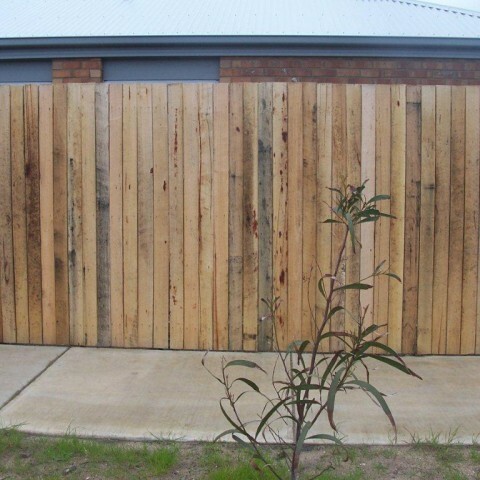 Paling fences are a natural product – the knots, gums and veins add texture and give a nice rustic look to your backyard. 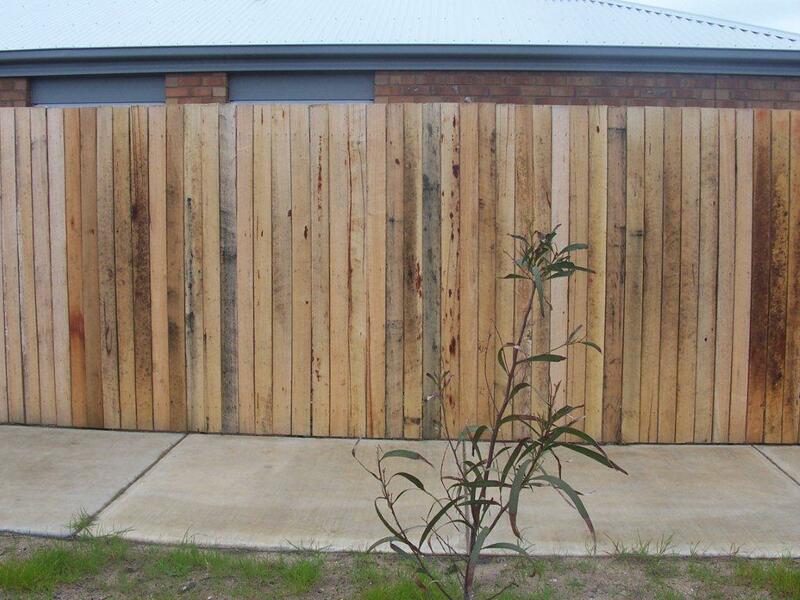 Paling fencing is built with treated pine that can be stained or painted to add your own personal touch. 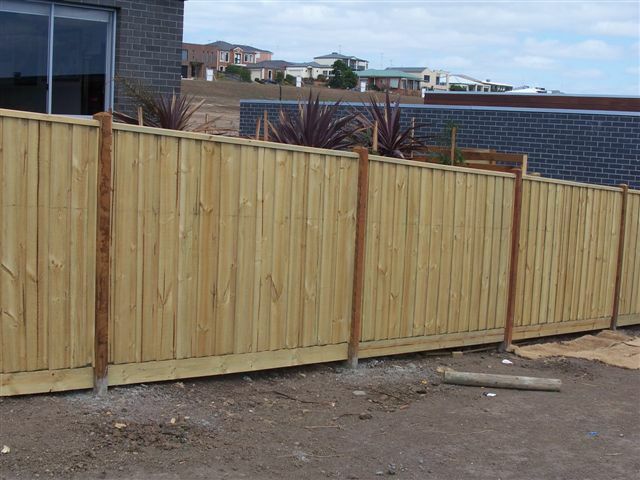 Lapped paling fences provide extra strength, durability and security or they can be spaced with gaps in between them to provide airflow. 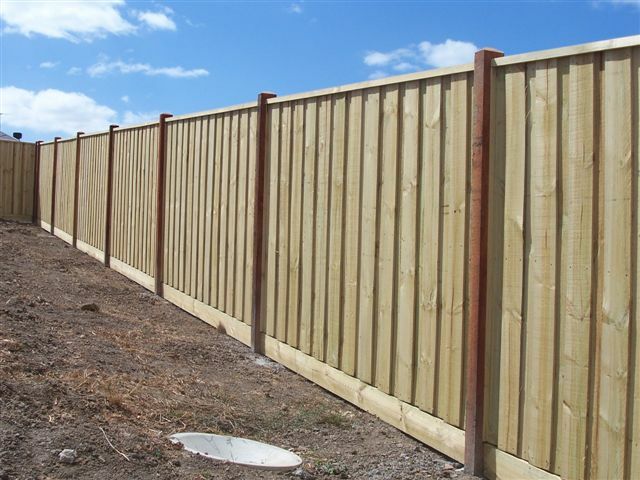 Capping is sometimes used to finish the top of the paling fence and at Belmont Fencing we build paling fences with or without capping. 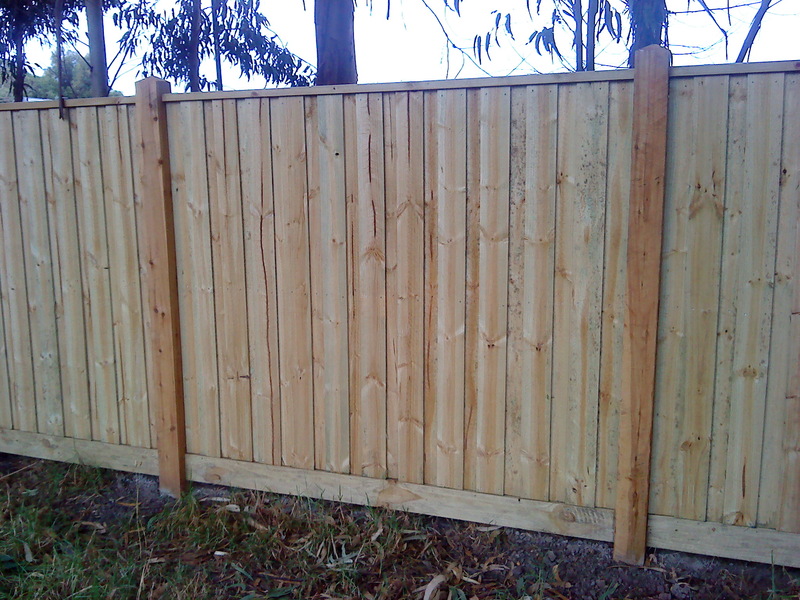 Your paling fence can also be built with exposed posts to add a different dimension to your paling fence. 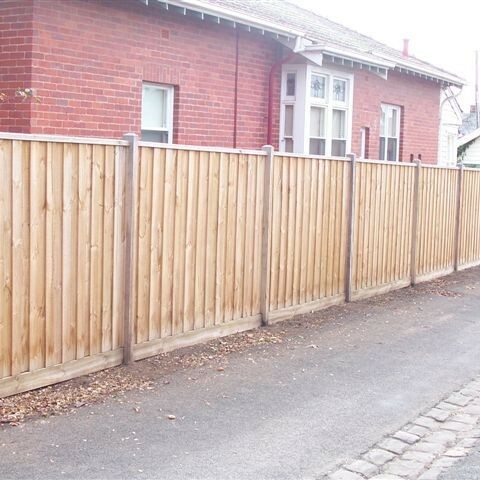 For a free measure and quote fill out our online fencing quote form or phone us on 03 5243 0281. 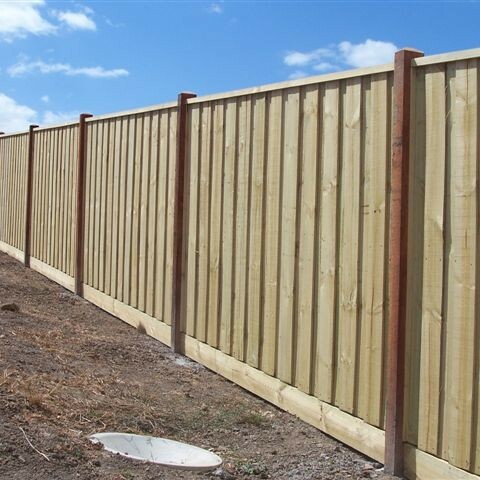 We also supply gates, brush fencing, heritage fencing, picket fencing and picket style products, plus many fencing products .